This week, NCSoft have nothing special for us, even Patch Notes were quite boring. But if to see better, you will find some uodates in client! 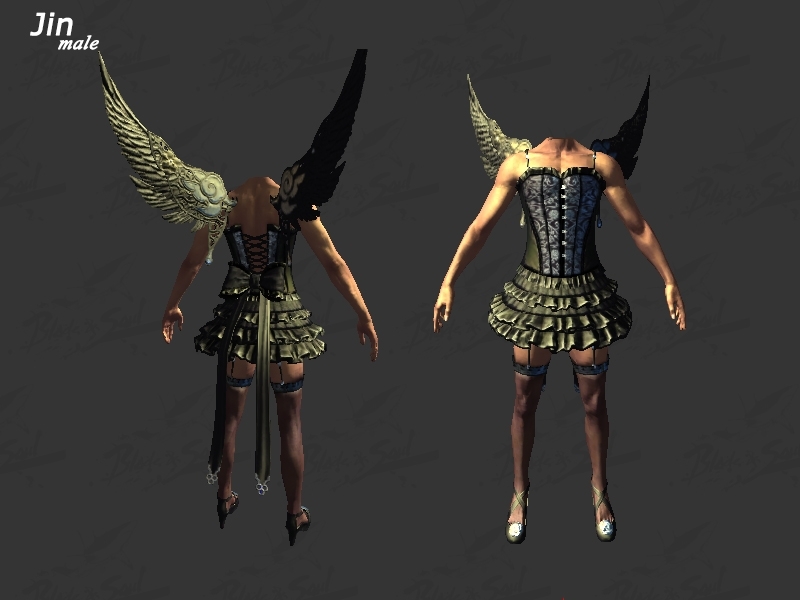 Developers added a new costumes to client that are not implemented in game yet. Remember how males were indignant that they have no Valentine’s Day cloth? Be glad, developers heard you! This costume appeared. Now its in client only. But who knows, maybe we will see it in game soon. It’s probably the April Fools’ Day. Why they did it? I dont know. But Im afraid to see any huge Gon in a short skirt in game. 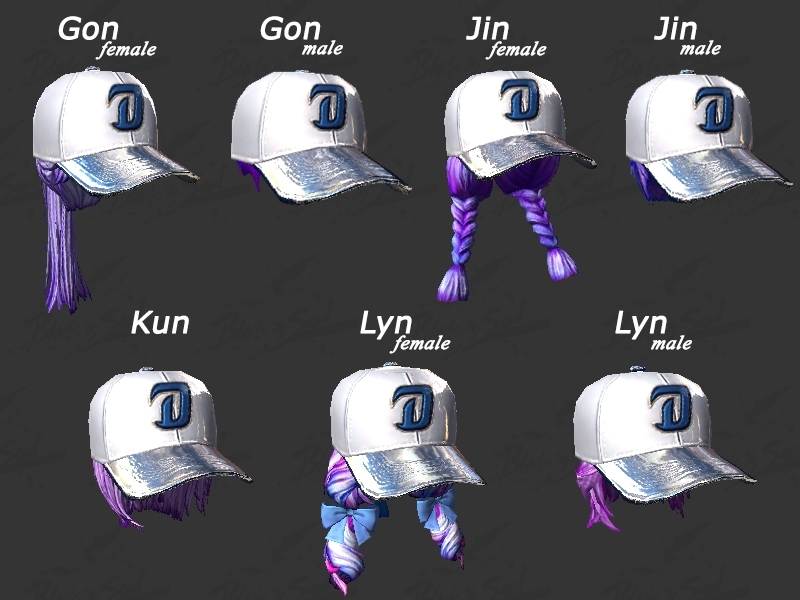 Also developers added caps with the symbol of their favorite team - ncDinos! 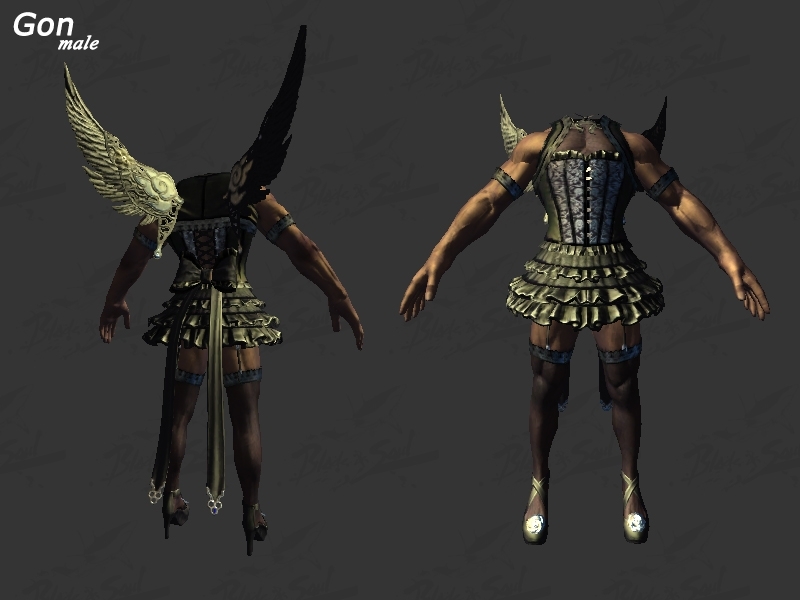 Unfortunately, we dont know how long to wait for this costumes in game, because some costumes are inside the client for a long time, but still we didnt see it in game. But hope that caps will appear in game soon. Do you like this suit, do you want to buy one? If you do, buy some Blade soul gold for it.